TEXTRON INC. reported lower revenue and profit in its first-quarter earnings release on Wednesday. Pictured is a Citation Sovereign+ jet. 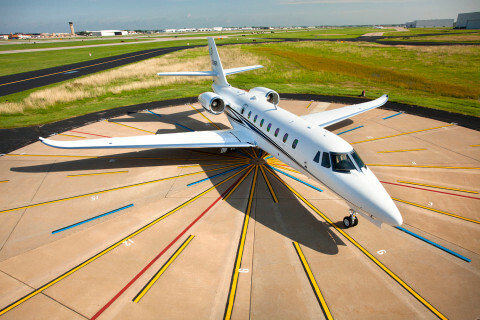 The company delivered only one more jet this quarter than in the year-ago quarter, 35 compared with 34. / COURTESY CESSNA AIRCRAFT CO.